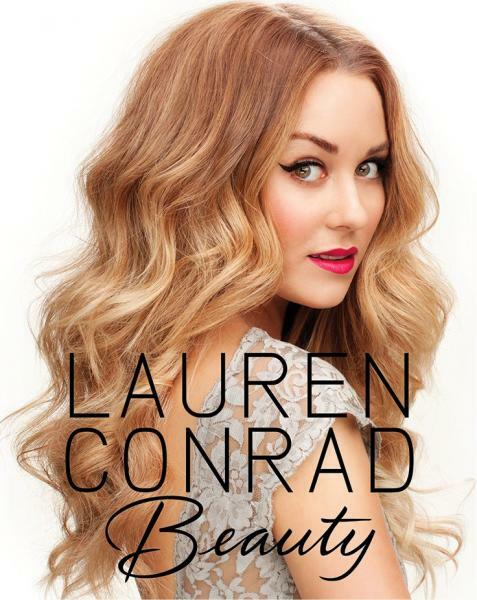 Attention all glamouristas and beauty mavens: Here is Lauren Conrad's official cover for her new book Lauren Conrad Beauty. Gahh!!!! I am going wild at how stunning she looks her. The Laguna Beach beauty has it goin on! Now, what are your thoughts on her beauty book? Will you buy it? Will you check it out for all your beauty tips? Has LC established herself as an all-knowing beauty guru? Will this become your new 'handy-dandy' beauty questions galore to-go-to book? Thoughts! Who's on your best dressed list?